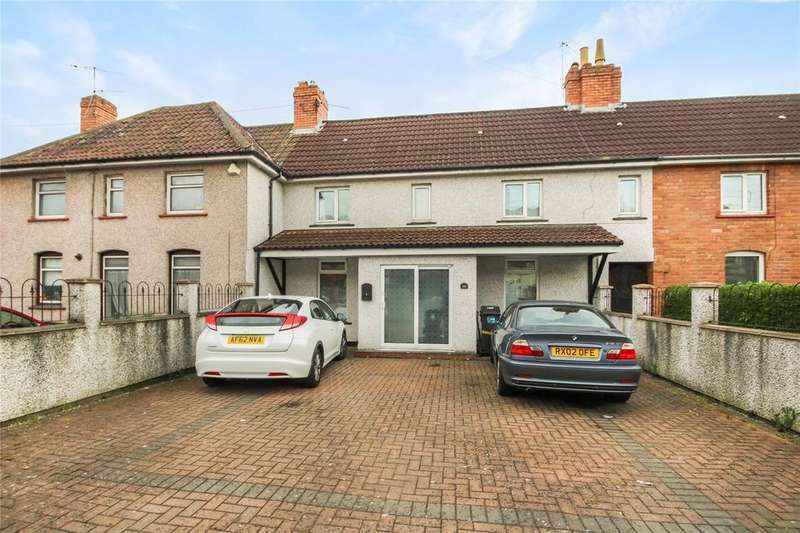 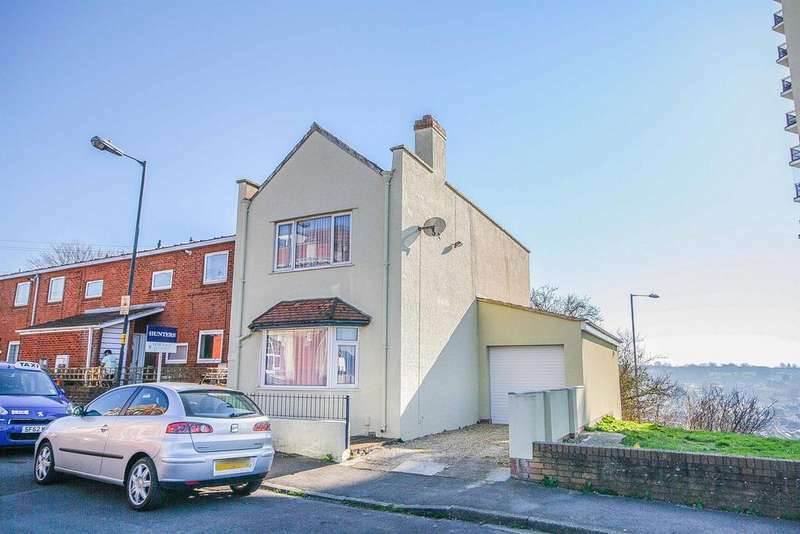 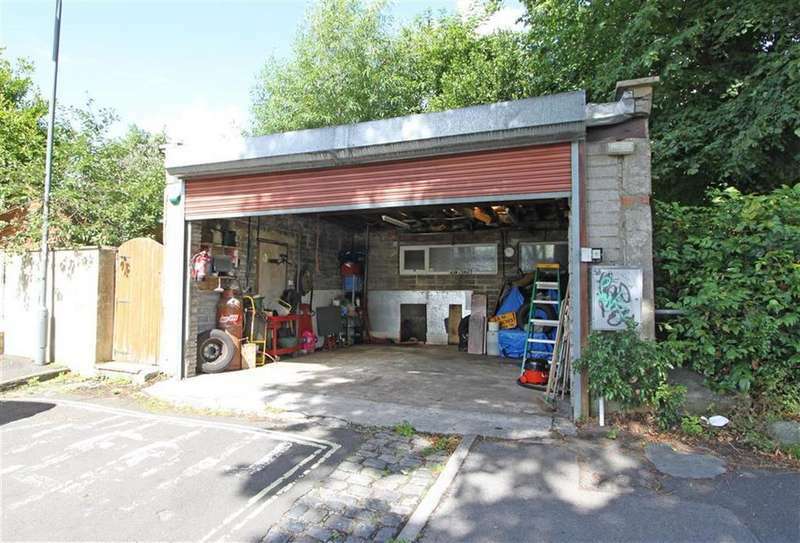 Hunters bs3 are excited to present to the market this spacious, detached property in the desirable somerset terrace, with garage, parking views to the rear! 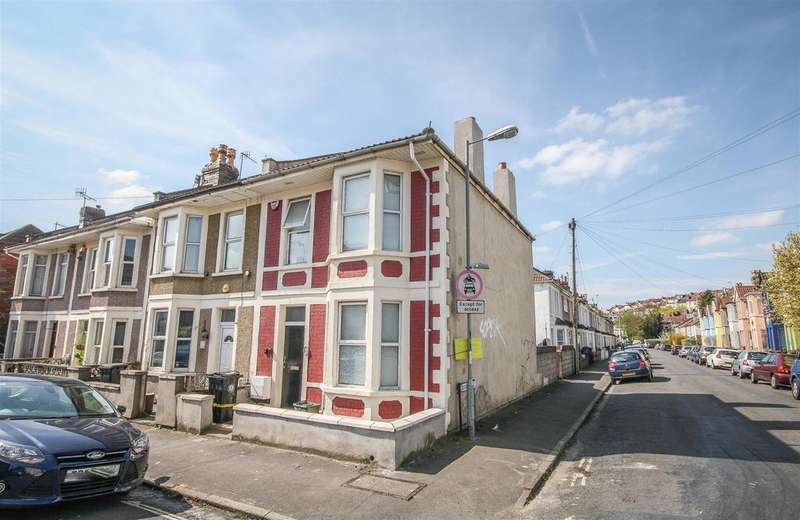 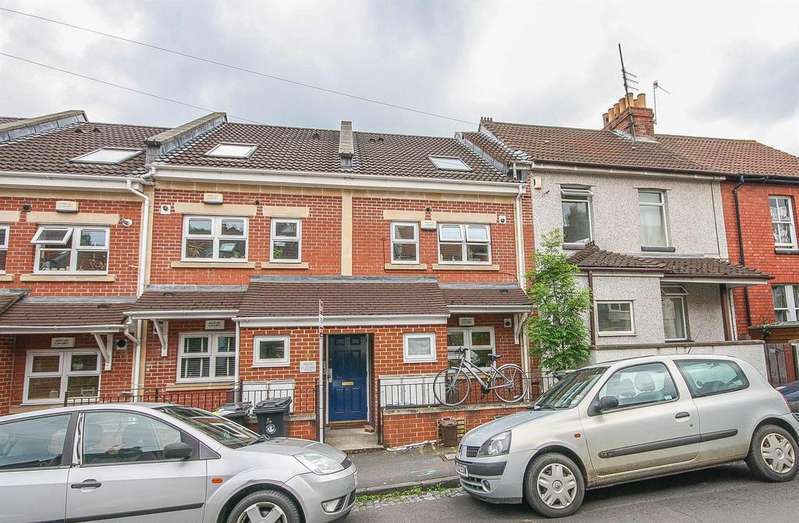 Cj hole southville are pleased to present to the sales market this three bedroom family home in bedminster. 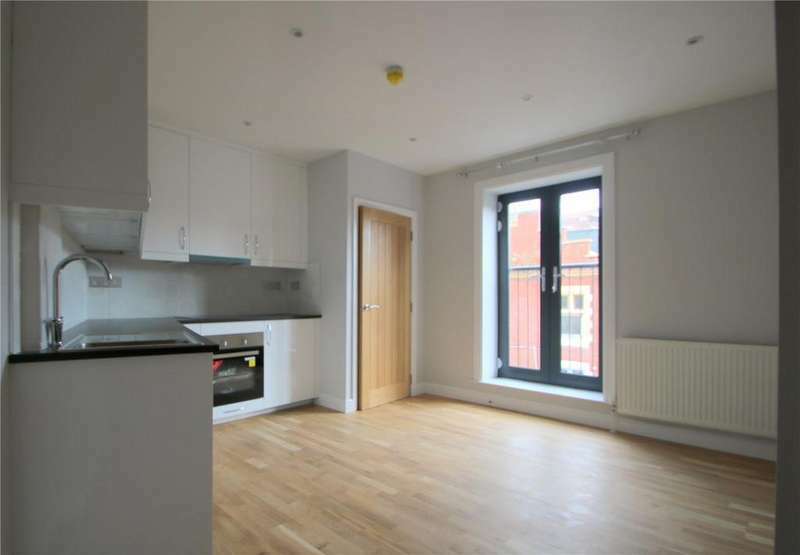 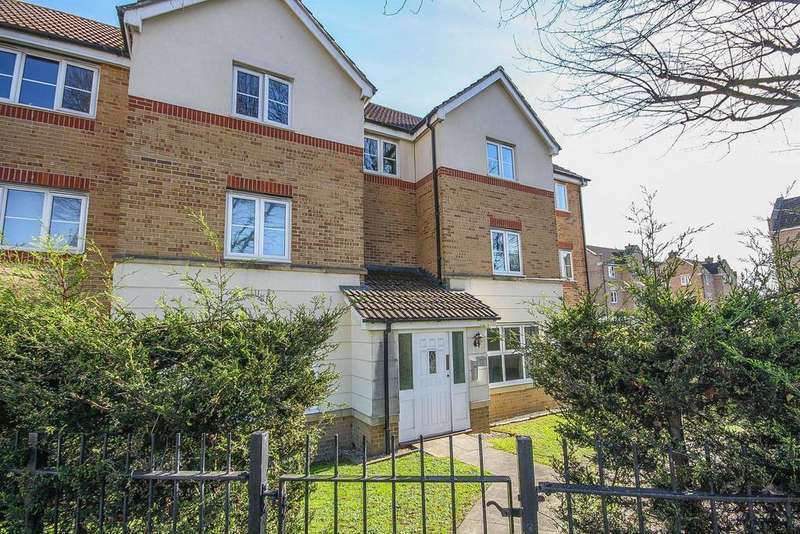 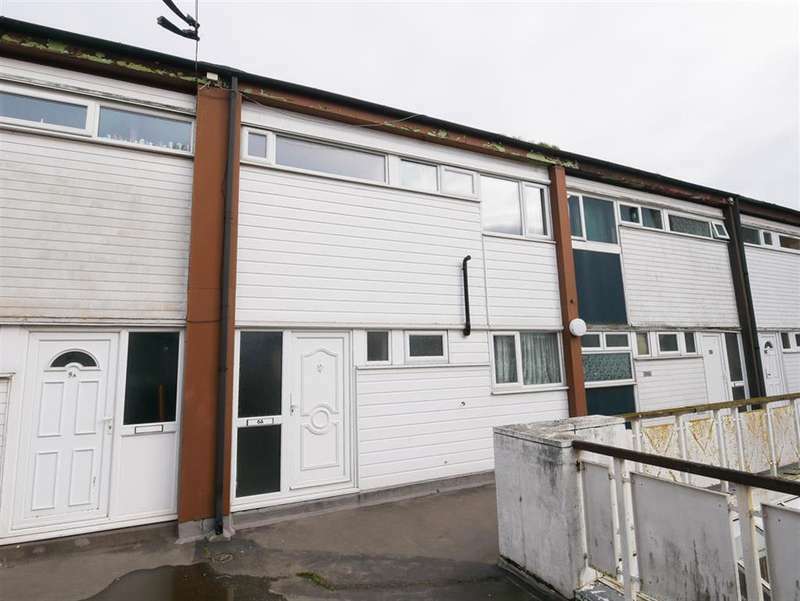 Hunters bs3 are thrilled to offer this spacious 2 bedroom maisonette sitting on cotswold road in windmill hill - offered with no onward chain!